David has just been laid off from his job. 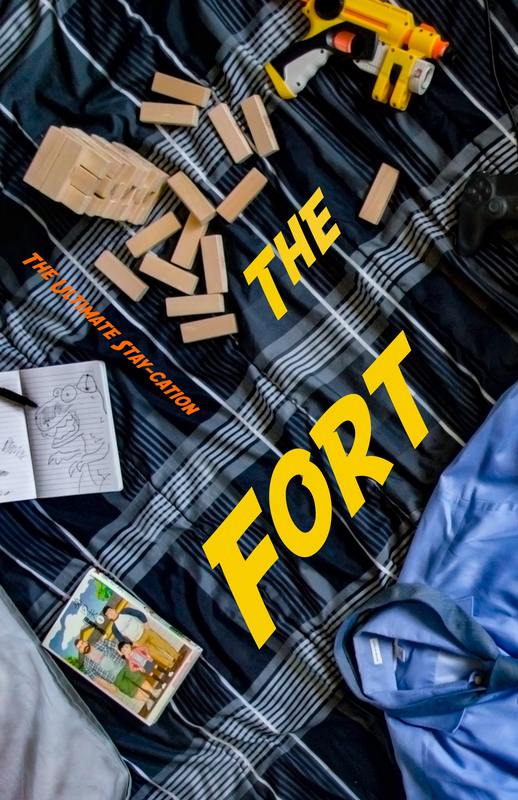 Instead of telling his wife, Lyndsay, he decides to build a blanket fort in his living room. But Lyndsay has a secret of her own and she's not quite ready to fess up yet either.